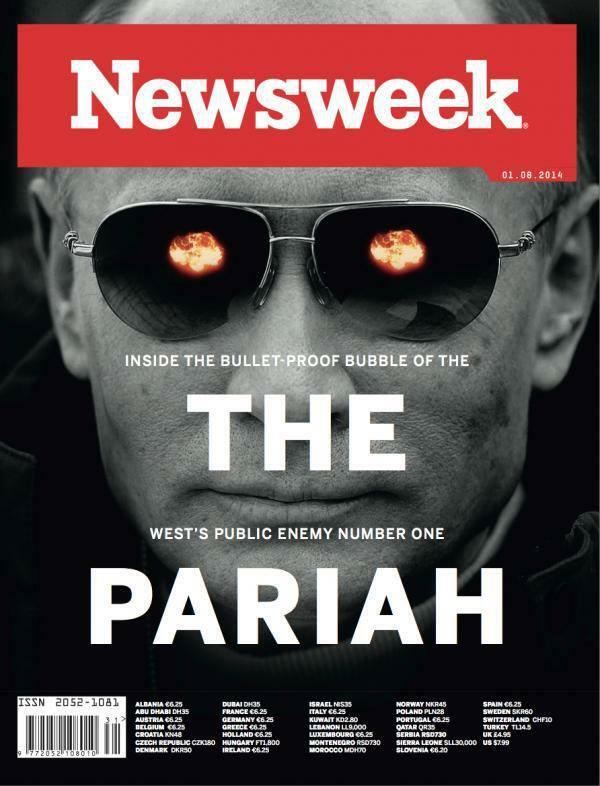 Above: Newsweek: August, 2014: The Putin demonization campaign in full swing. When the European Commission told a journalist that, between 2004 and 2013, these groups had only been given €31?million, my co-author Richard North was soon reporting on his EU Referendum blog that the true figure, shown on the commission’s own “Financial Transparency” website, was €496?million. The 200 front organisations receiving this colossal sum have such names as “Center for European Co-operation” or the “Donetsk Regional Public Organisation with Hope for the Future” (the very first page shows how many are in eastern Ukraine or Crimea, with their largely Russian populations).